Anyways, you guys know I love me some basil. Who doesn’t love a good fresh mozzarella, tomato, and basil salad? But basil ain’t just for salads. It’s for drinking in smoothies too, yo! 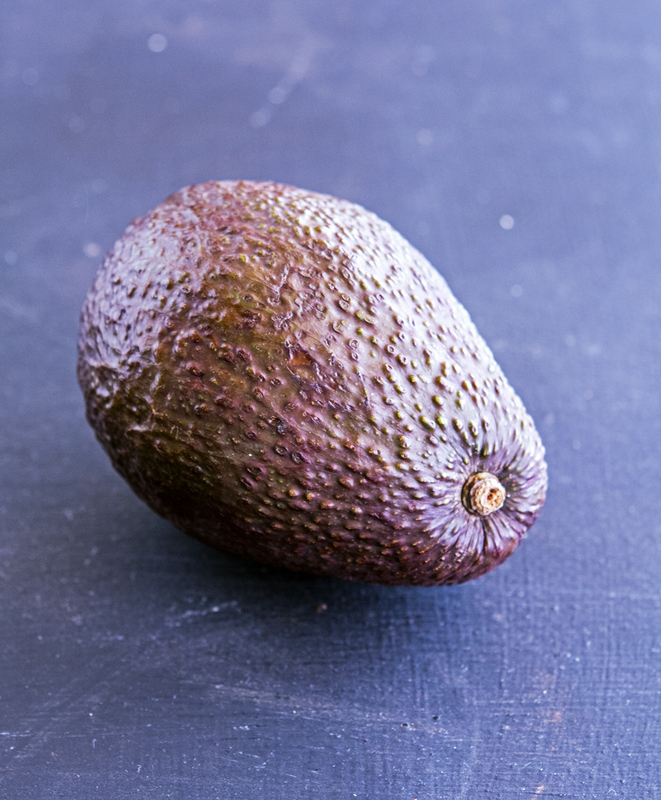 Lime, avocado, basil, rice milk come together to form a smoothie that lets you taste the avocado, but also brings an assortment of citrus and herbs. It’s definitely an intriguing combination of ingredients. And it’s definitely not your average smoothie. But you have to trust me when I say that this is so worth trying. It has a delicious creamy texture — generally hard to find in dairy-free smoothies — while the coconut sugar adds a bit of sweetness. 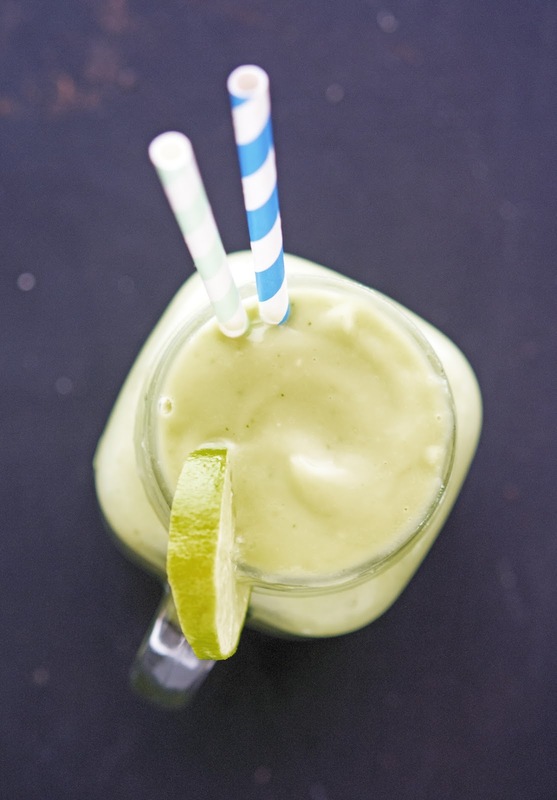 But this Avocado Lime and Basil Smoothie truly becomes superb by adding the lime and basil. It’s super refreshing, and it tastes so good that you wouldn’t believe it’s just made with a handful of ingredients that you normally wouldn’t use in a smoothie. That’s the very reason you should make it. This is not just your ordinary smoothie. This is way better. Trust. 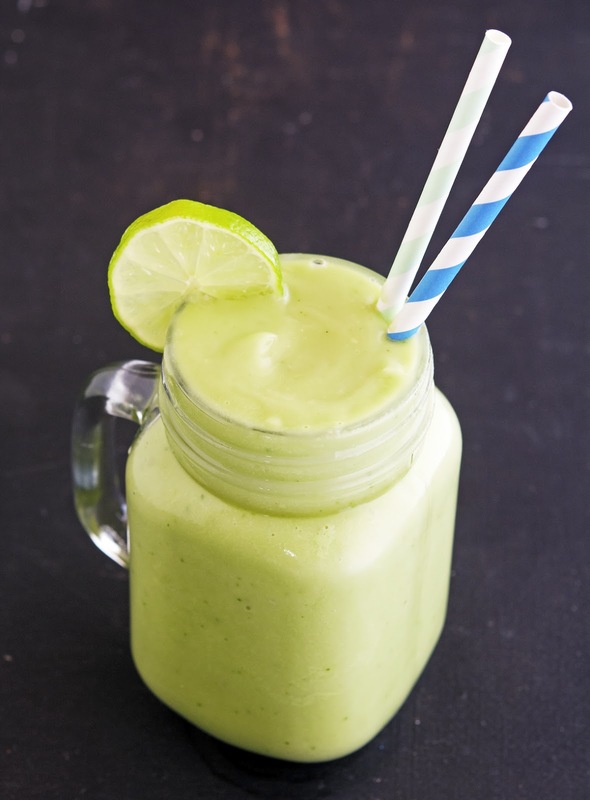 Avocado Lime and Basil Smoothie Print this recipe! 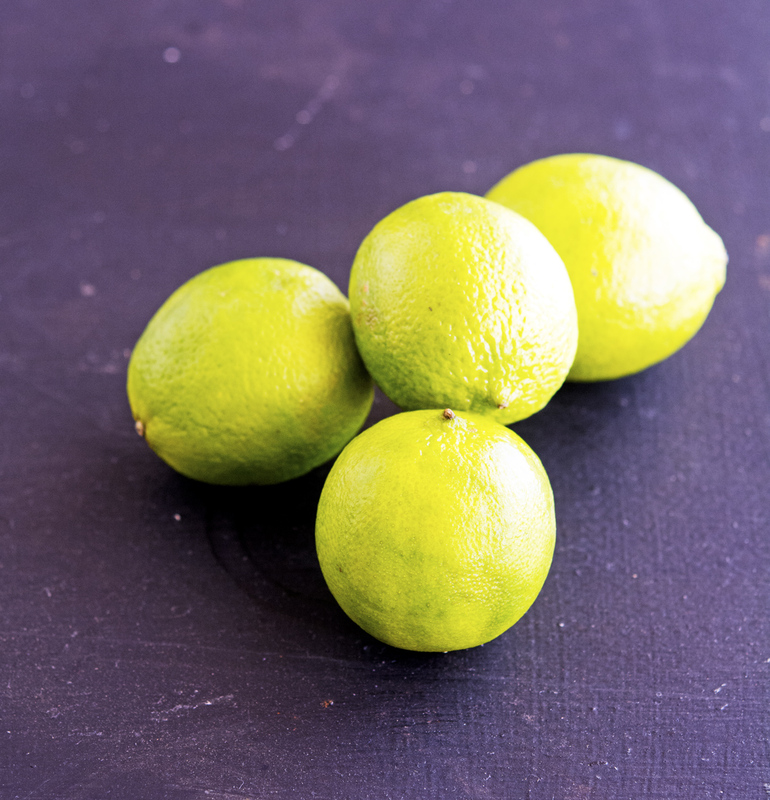 Pour in glasses and serve with lime wedges and additional ice. One serving yields 223 calories, 13 grams of fat, 26 grams of carbs, and 2 grams of protein. Just made this and WOW. I was skeptical about the basil, but I love it so much, and it was perfect for this heat! Thanks, Mike!! Thank you Britt for reporting back immediately. You're awesome! Can't wait to try this tomorrow morning! I totally trust you Mike and you are incorporating an avocado here, love it! Thanks for the trust C! I trust you when you say this is the "REAL DEAL" - with avocado in it - it must be sinfully creamy - though not really sinful - ok, am stopping my yammering! 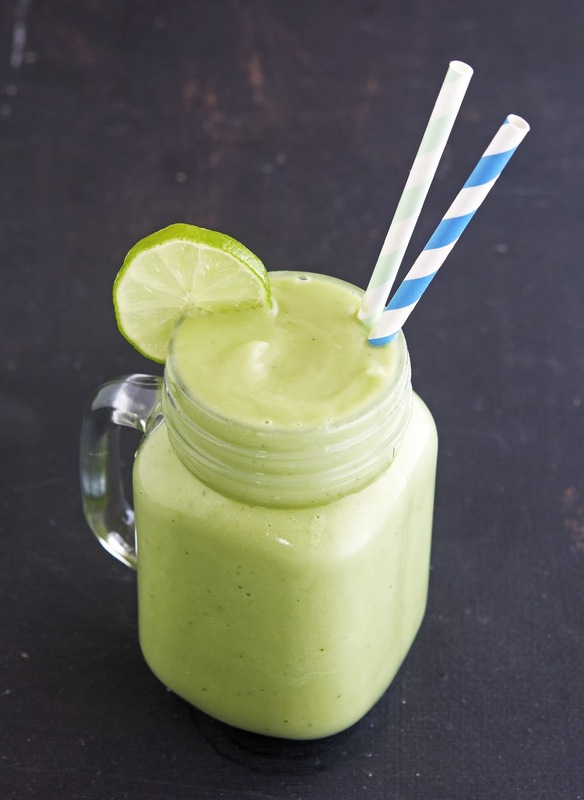 Love that your noggin came up with this REAL DEAL green smoothie - simply genius! 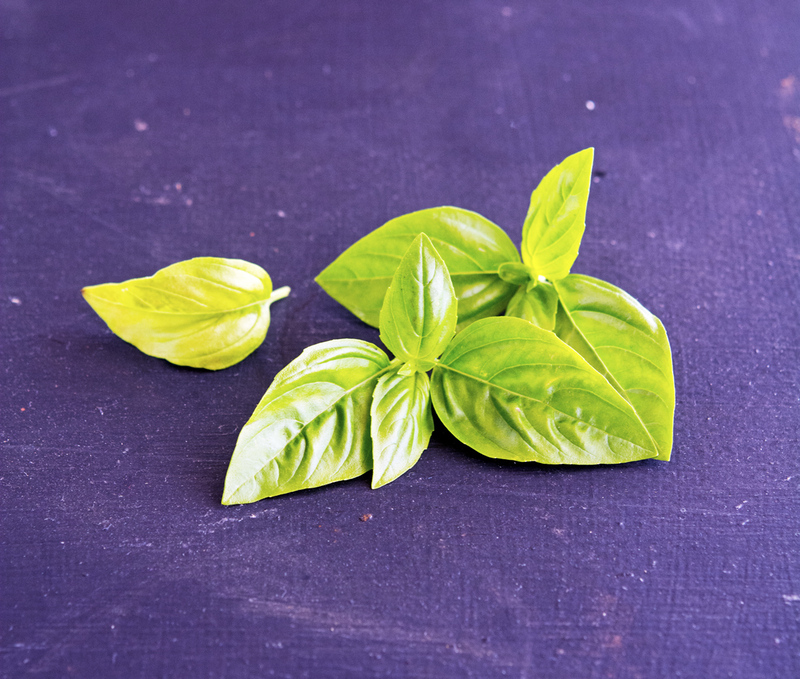 Basil is my favorite herb, but I've never tried it in a smoothie before, I usually just stick to Caprese Salad and pesto - it's definitely time to up my game!